New technology for offshore steam-flooding has taken its next step toward North Sea reality. 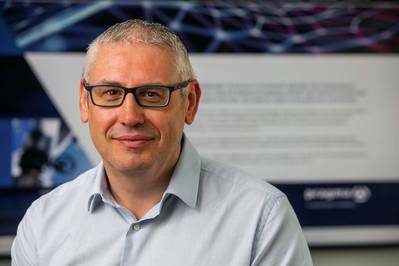 Aberdeen-based oil and gas production technology business Pragma Well Technology said a successful feasibility study has led to a green light from Pharis Energy and OGTC to progress with the manufacture and prototype testing of its Downhole Steam Injection Valve (DSIV). Pragma said the surface controlled DSIV will be the first steam injection valve available on the market to meet U.K. safety regulations. 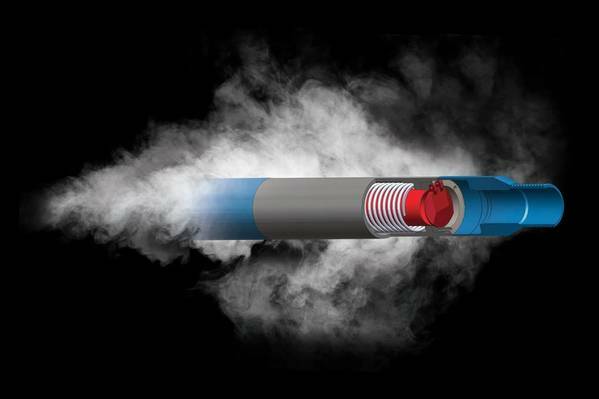 The valve, which uses advanced materials, detailed fluid design and innovative engineering features, will be rated to withstand the extreme downhole conditions required for continuous high-pressure steam injection, and will operate at temperatures of up to 343 degrees Celsius. Owing to Pragma’s surface controlled design, the DSIV technology will also be able to be used in other extreme high temperature developments around the world. These could include production or geothermal wells, providing the DSIV with considerable applications and advantages for a wider market, the company said. The production safety valve variant, the Extreme Temperature Safety Valve (ETSV), also incorporates ESP cable bypass capability which will allow the installation of downhole pumps, it added. The DSIV is a key enabling technology for the implementation of offshore steam-flood and Pharis will use the DSIV valves to protect well integrity, as the company progresses a steam assisted, phased development of the Pilot field, which lies in U.K. continental shelf (UKCS) block 21/27a. This project will start with a steam-flood trial injecting up to 36,000 bcwe/day (barrels of cold water equivalent) of steam into the southern part of the Pilot field. The full scale steam-flood is aiming for approximately 50 percent recovery (over 120 mmbbls), about three times as much oil as would be expected to be recovered using the standard cold water-flood techniques used in most North Sea heavy oil projects to date. Gary Smart, CEO of Pragma, added, "The successful results of the feasibility study were very much in line with our expectations and we are now looking forward to progressing quickly with the prototyping phase. Our technology can withstand extremes of temperatures because it uses premium corrosion resistant materials and full metal to metal seals for reliable function over the life of the well. This sets it apart as the only valve of its type on the market with these capabilities.